‘Okka maggu lo palu maro muggu lo Bru..ippudu 1 rupee sachet lo kuda’ antu tv lo ad vastundi. Okay idi manaki telsina basic coffee price, edaina coffee restaurant ki velthe akkada oka cappuccino nundi other coffee prices average ga 100 nundi 300 varaku untadi ani telusu. 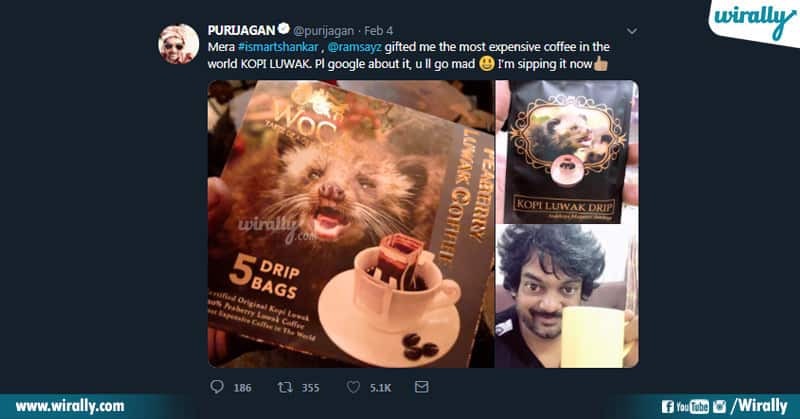 Kani recent ga hero Ram pothineni director Puri Jagannadh ki icchina coffee beans price entho telusa $35 to $80 price for a single cup of coffee. Ee price only single cup coffee ke, ade per bag costs about $100 to $600 based on different types. 600 Dollars huh.. Ante mana currency lo aksharala 40,000 INR. Oh my Prabhu Deva coffee ki 40,000 enti madam ani posani la shock ayyara of course evaraina shock avutaranukondi. 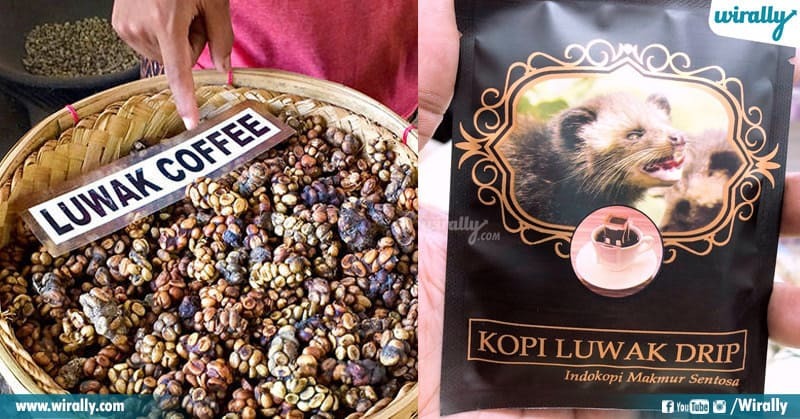 Kopi Luwak is the world’s most expensive coffee. 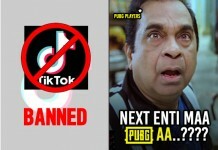 Enduku intha cost? Ee coffee specialty enti? 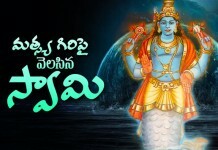 anedi ippudu telsukundam. 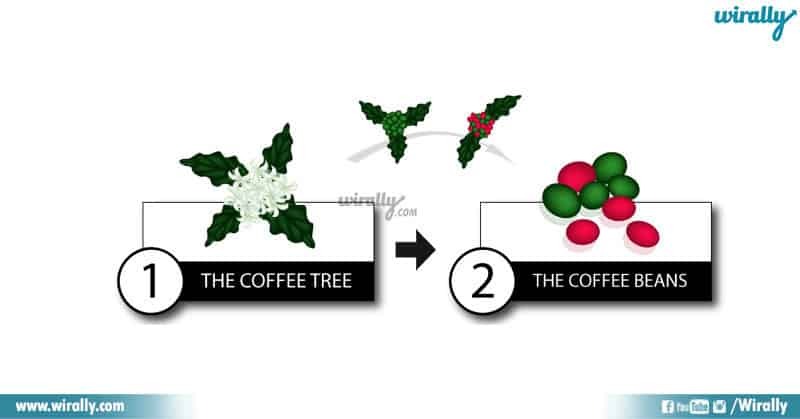 Ee special coffee expense venaka unna major factor and most important reason is its production process. Kopi Luwak beans ni Africa and Asia countries lo perige rare coffee plant nundi separate chestaru. Actual ga ee coffee beans, seeds stage lo unnapude plant nundi separate chestaru. 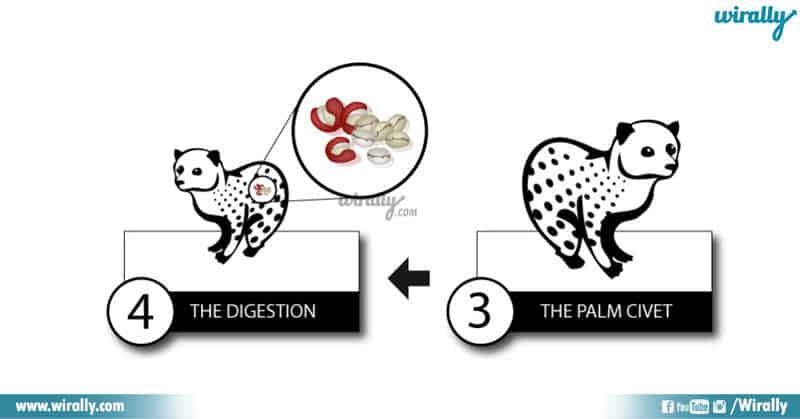 Ala separate chesina coffee seeds ni ‘Asian Palm Civet’ ane typical cat and rat cross breed cat ki food la vestaru. 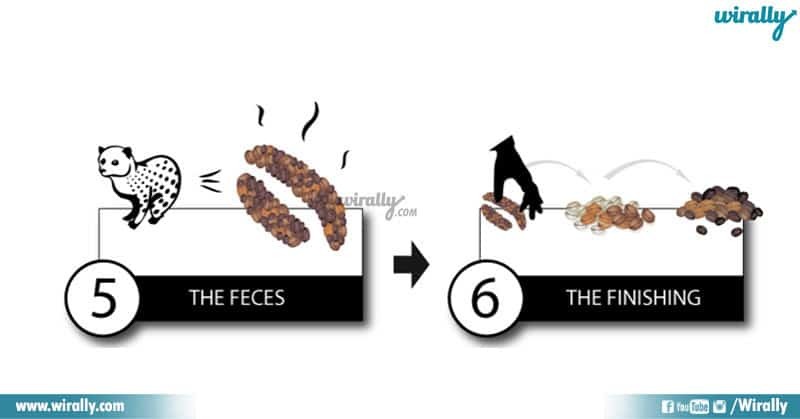 Ee coffee seeds cats tinna taruvatha digestion process lo seeds paina pulp remove oka unique way lo fermentation avuthayi. Pulp remove aina coffee seeds ee cats stomach lo digest avakunda ne excrete chesthayi. 24 hours taruvatha cats excrete chesina coffee seeds malli collect chesi clean ga wash chesi dry chesi roast chestaru. Roast chesina coffee seeds ni coffee powder ga convert chestaru, ee whole process antha chala time taken and unique fermentation process. Ila process aina ee seeds oka unique taste undadam tho patu manchi nutritional and healthy benefits isthayi anta. Ila vachina coffee powder ni milk lo without sugar tagali lekapothe aa original flavor radu anta. 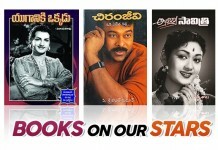 Idi mana world’s most costly and expensive coffee venaka unna story.